What did Du think of Blindspot - Season Two Premiere? How did Du like the Season 1 Finale? 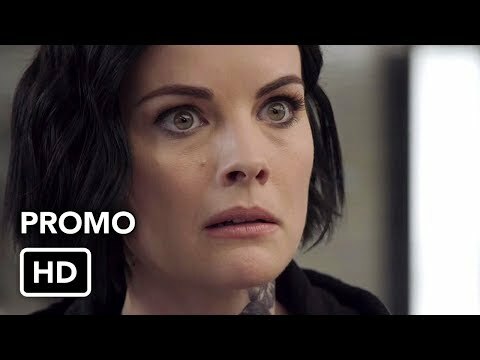 What is the name Of Blindspot Episode 4.